Chocoholics will love the new Kellogg’s products recently introduced to Canadians! 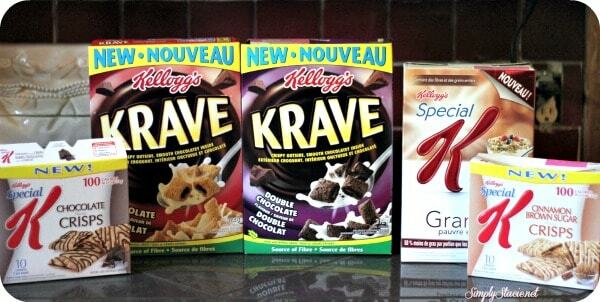 Kellogg’s Krave is one of their newest cereal that comes in two flavours: chocolate and double chocolate. It’s made with 8 whole grain and has 2g of fibre for every 3/4 serving. Each tasty morsel is filled with chocolate! Now THAT is how I like to start my day! John is partial to the double chocolate while I prefer the chocolate. It’s sweet, delicious and satisfying. Another new addition is Special K Low Fat Granola which has 50% less fat per serving than their competitors. It provides a high source of fibre and contains 7g of protein per serving. I eat a bowl of it with some skim milk or add it to some plain Greek yogurt for a healthy breakfast. 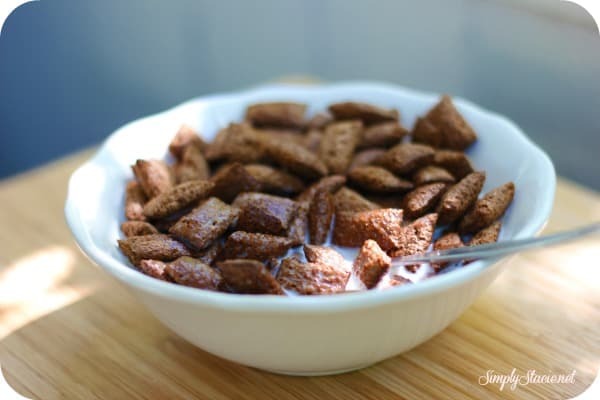 Last but not least, savour the sweetness of Special K Crisps available in Chocolate or Cinnamon Brown Sugar. The come in two for each individual serving. 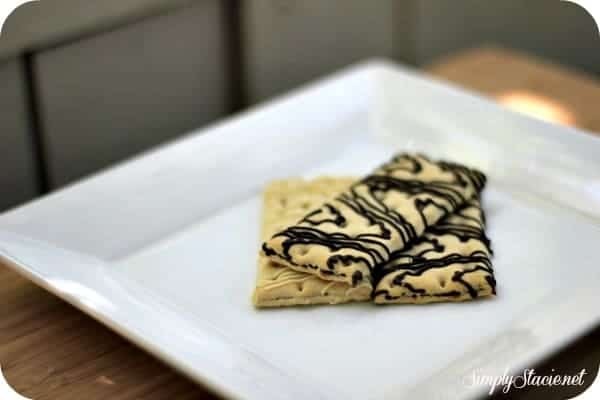 The inside has the filling and the outside is drizzled with either chocolate or vanilla drizzle. Plus I can enjoy them without the guilt because they are only 100 calories per two crisp serving! Yum!